Let us guide you through a unique journey at the rough slopes of Mount Ainos and explore the wild side of the island. Be closer to nature and the elements with alternative ways to explore this amazing island. 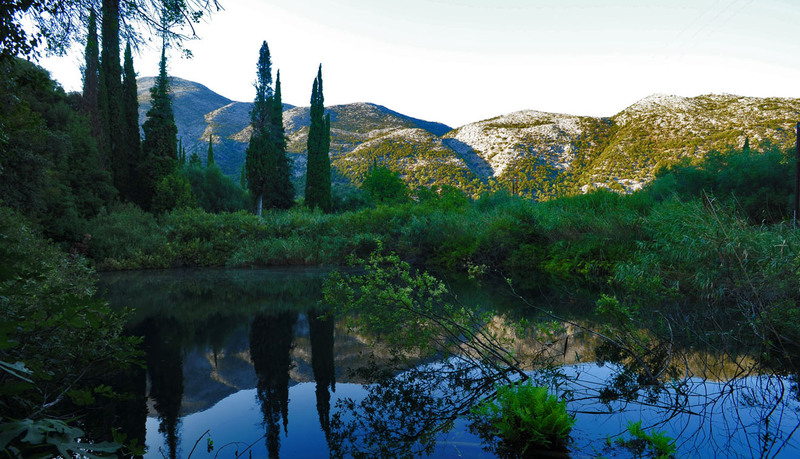 As if rising from the infinite blue sea, standing tall and solid above all, mount Ainos embraces the great diversities that Nature crafted in Kefalonia. Hike your path through the tallest mountain of the island, a National Park of unique spendour, providing shelter to rare and one-of-a-kind species of flora and fauna in a scenery of untamed beauty. Walk among the lush vegetation in the deep green, Black Fir forest, covered with the unique endemic “abies cephalonica” fir trees, smell the of the endemic variety of elegant orchid flowers, explore the rare flora species. During a long hike more surprises are to come. Explore uncharted trails, mysterious lakes and meet the untamed beauty of Ainos wild horses!